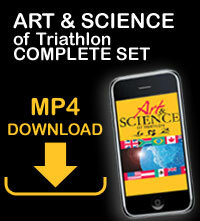 Purchase includes DVD set and makes you eligible for CEU exam purchase. This is an official USAT product. See details for USAT regulations. VALUE: 8 CEU. 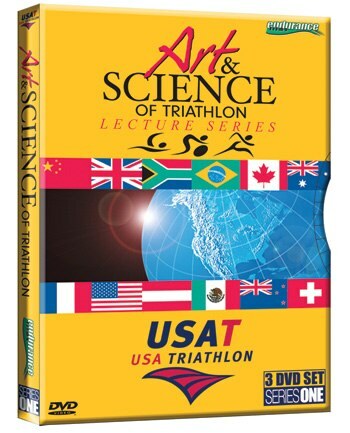 USAT presents The Art & Science of Triathlon Lecture Series 1. Earn up to 8 CEU for certification - Exams Sold Separately.